NOTE: This content is old - Published: Wednesday, Dec 5th, 2018. Churches and community groups in Wrexham are set to open as cold weather night shelters to support those who are sleeping rough in the town. 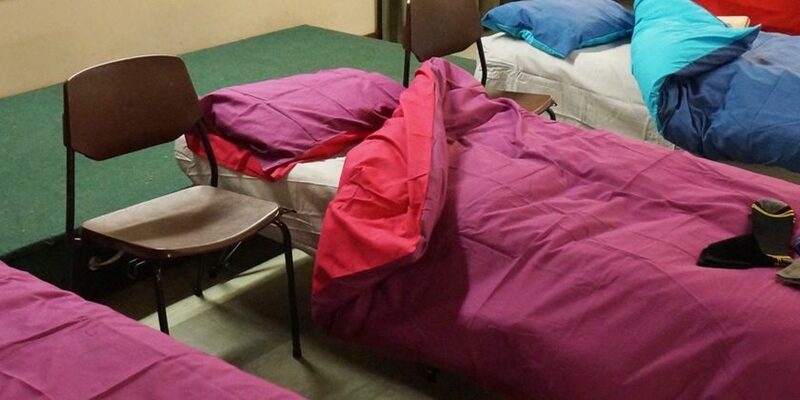 The Diocese of St Asaph in partnership with the housing charity, Housing Justice Cymru, Wrexham Council and other agencies are planning a temporary night shelter which will open at different venues every night of the week, between January and March. The scheme will provide a hot meal, a warm bed, breakfast and safety for up to 10 people every night and follows a successful pilot project earlier this year. The Diocese of St Asaph’s Engaging Officer, Sarah Wheat, has been seconded to work for Housing Justice Cymru to identify suitable venues and train volunteers for the project – with two more venues needed to participate in the project. “Wrexham has the second highest number of homeless people in Wales, after Cardiff, and the highest number per head of population, so it’s really important that we work together to tackle this issue,” explained Sarah. 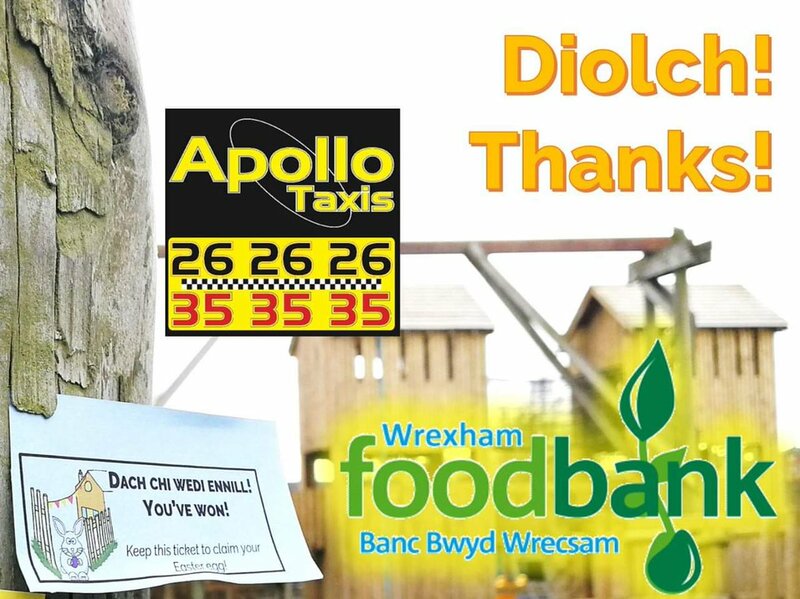 “This project is the result of partnership working between a number of local organisations and volunteers who want to be part of the solution to homelessness in Wrexham. We know this sort of night shelter can offer a different experience for those who are homeless. “They get a warm welcome, hospitality and continuity – for 11 weeks they will always be able to access a bed for the night; they don’t have to wake up each morning wondering where they will sleep that night. The Bishop of St Asaph has given his backing to the project, urging churches to open their doors this winter. The Rt Revd Gregory Cameron said: “We are increasingly likely to encounter people who are homeless in our town centres, real individuals who have suffered the indignity of losing a place to call home, and whose lives are diminished as a result. “We are often at a loss about what to do when confronted with individual situations, but we need to respond to this situation with urgency. “The project deserves our support precisely because it allows Christians to take positive action together to change the situation, and to reflect that practical love commended to us by the Lord. The night shelter project is looking for two more church buildings to offer accommodation and further volunteers to help each night. Volunteers will get appropriate training and support. 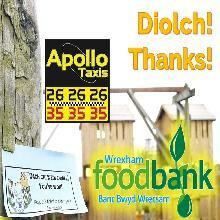 Up to ten people will be accommodated each night, referred to the shelter by Wrexham Council. Housing Justice Cymru is a Christian charity which works with churches to tackle homelessness and housing need. It helps churches and community groups set up and run Night Shelters and supports local churches to develop housing and homelessness projects. The Diocese of St Asaph is part of the Church in Wales, an independent Province within the worldwide Anglican Communion of Churches. The diocese is a community of 228 churches covering Wrexham, as well as the counties of Conwy, Denbighshire, Flintshire and parts of Gwynedd and Powys. For further information about volunteering and supporting the Wrexham Church and Community Night Shelter Project, please email Sarah Wheat on s.wheat@housingjustice.org.uk.